This site has been generated using Pelican 3.3 for over two years - and I finally found some time to upgrade to the current version of Pelican, 3.6.3. This is how I did the upgrade. I decided to be lazy and do the upgrade in-place, instead of creating a new virtualenv and copying the content & settings over. Luckily, this worked out OK, after a bit of fiddling around. This figure has automatic figure numbering. I had a feature request for automatic figure numbering, like latex. I was revamping this plugin for Pelican 3.3 anyway - and this didn’t seem too hard - so I decided to add it. There are quite a few changes in Pelican 3.3 - most of them minor, but a few which might mean making some changes to your site in order to upgrade. This is what I did to move my site from Pelican 3.2 to 3.3. I’ve recently been corresponding with Denny Dias, from Brazil, who’s converted his blog over to Pelican - and we’ve been helping each other out a bit with building themes and whatnot. He’s written up his conversion & theme building process - and was generous enough to credit me after he borrowed some of my theme’s logic, from this blog’s GitHub repo. This is a Pelican plugin to calculate various statistics about a post and store them in an article.stats dictionary. You can see this in action in the sidebar on the left of this site. Nice touch from medium.com - now available in Pelican. This is the caption of the figure. The legend consists of all elements after the caption. In this case, the legend consists of this paragraph. As I mentioned previously, this site was put together using Pelican - a static site generator, written in Python. Pelecanus Occidentalis - the Brown Pelican. 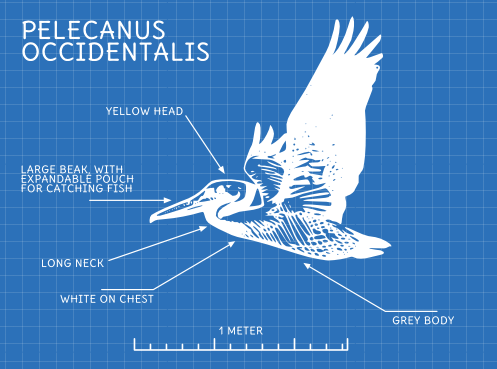 Original clipart Flying Pelican from OpenClipart, by molumen, Public Domain. More on Pelican, the bird. Welcome to the New Site; same as the Old Site. I’ve been meaning to consolidate my personal websites onto this domain for a long, long time. 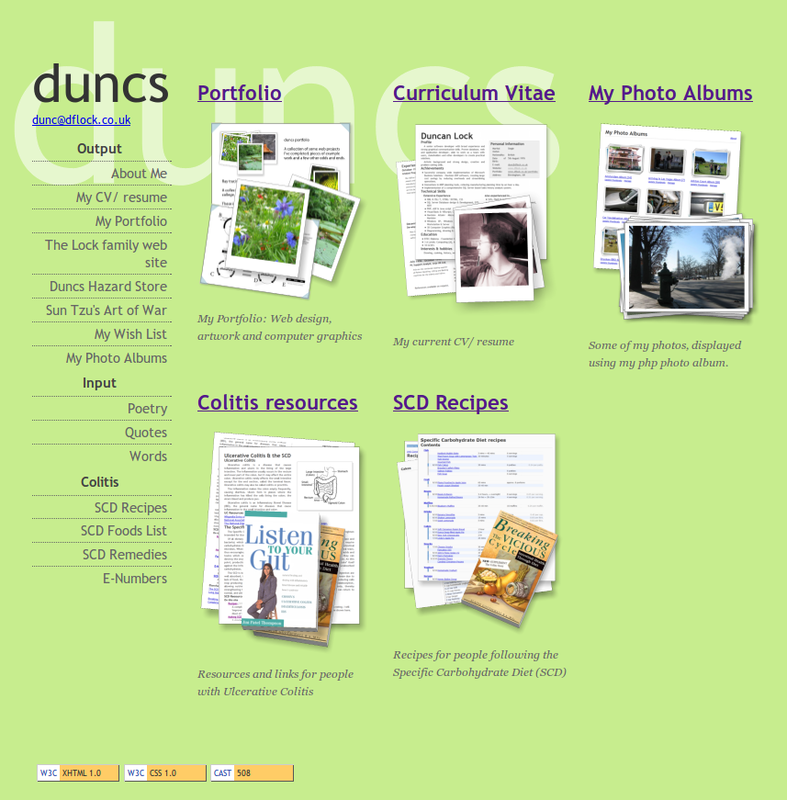 My original personal website, dflock.co.uk, started in the late nineties - and has been getting a bit long in the tooth of late. Static text files - the gift that keeps on giving. An adaptable and enthusiastic developer with broad experience and an artistic back­ground. Strong graph­ical com­munication, design, creative & prob­lem solving skills — and an eye for detail. Powered by Pelican and Twitter Bootstrap. Icons via Fontello.